Tinuku - Chinese smartphone maker OnePlus is planning to expand its product lineup beyond smartphones to smart televisions. 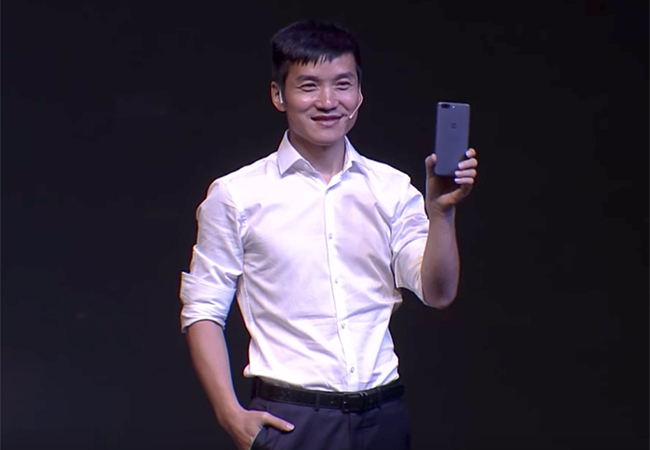 The new division will be led by OnePlus founder and CEO Pete Lau alongside the existing smartphone division. The company said addressing gaps in the television industry is a natural extension for them, after tackling it in the smartphone market by "balancing high-quality hardware with the latest in technology, building a seamless user experience, and crafting hardware that is minimalistic and timeliness in design." "We want to bring the home environment to the next level of intelligent connectivity. To do this, we are building a new product of OnePlus’ premium flagship design, image quality and audio experience to more seamlessly connect the home" said Lau. "For most of us, there are four major environments we experience each day: the home, the workplace, the commute, and being on-the-move. The home - perhaps the most important environment experience - is just starting to enjoy the benefits of intelligent connectivity" Lau added. In an interview with Business Insider, Lau said they are hopeful of releasing its first TV in 2019 and then rolling out software updates to make it smarter and more connected to smartphones over the next five years. While the details on the television are sparse as of now, there are some indicators - a built-in camera, seamless connectivity with the user's smartphones and assistive functionalities that are currently offered by voice assistants like Amazon Alexa and Google Home. "Something that seems as simple as displaying the photos from your mobile phone to a television is still difficult to achieve. With the development of AI technology, our imagination is endless – and we are looking forward to the future" Lau said. Lau told the publication they will also be soliciting ideas from OnePlus's over 5 million strong community for features and functionalities they would want from a television. The smartphone maker is currently seeking suggestions for the name of its television product from its community members. Over the past couple of years, India's television market has seen the entry of several smartphone makers like Xiaomi, Micromax and Intex as well as newer brands like Kodak, Thomson and more recently Blaupunkt.